In many cases you may need to have CPU load graphs in Grafana to debug different issues. 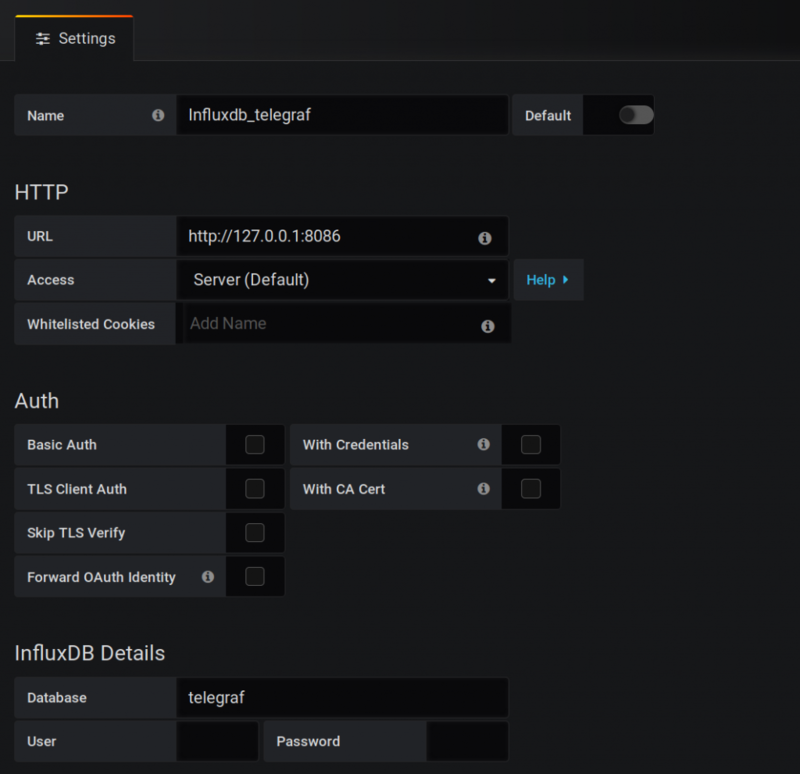 We suggest using Telegraf which relies on InfluxDB. This guide assumes that you have Visual Traffic installed. After that, please add InfluxDB’s “telegraf” database as separate data source. 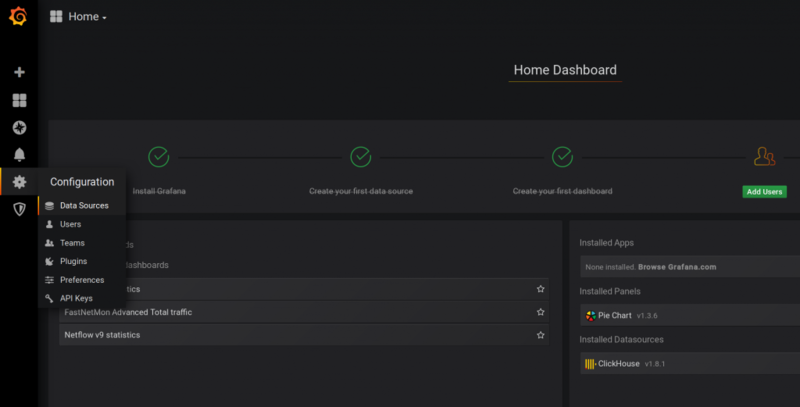 After creating data source, please import this dashboard into Grafana and in few minutes you will see CPU load graphs.